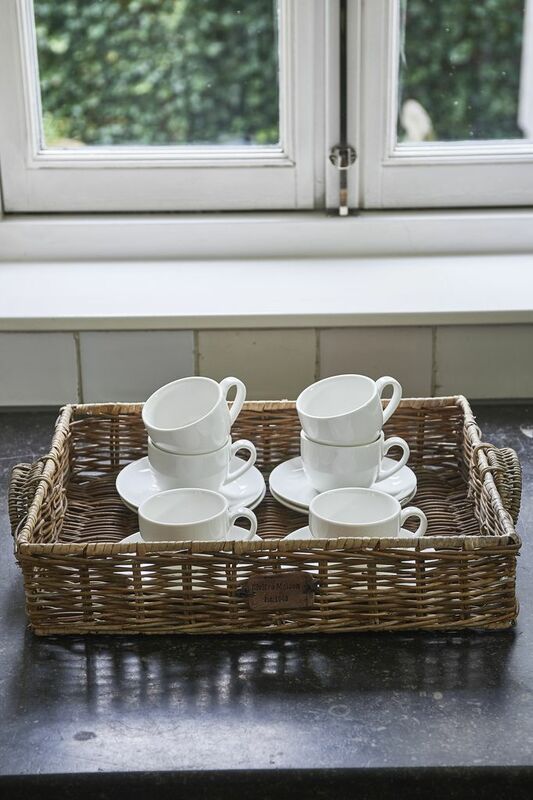 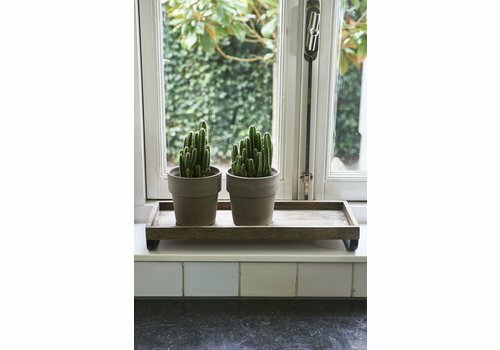 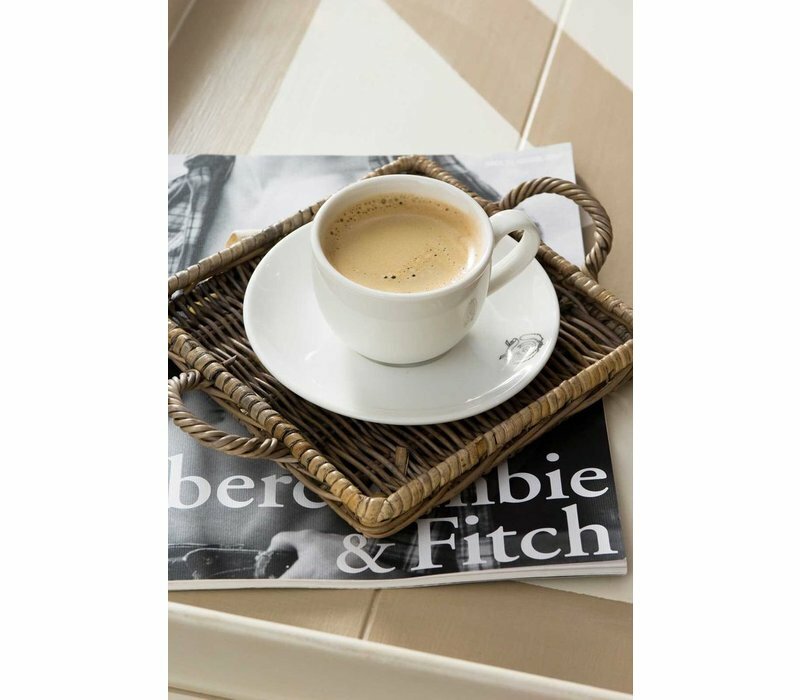 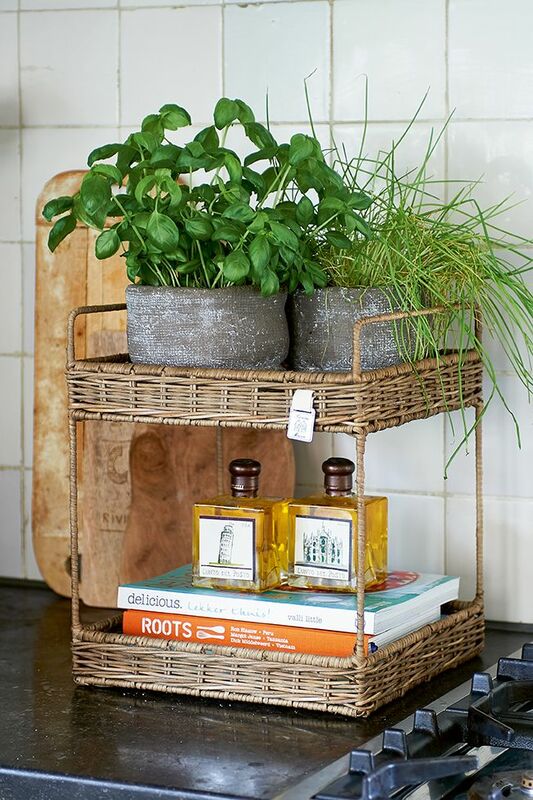 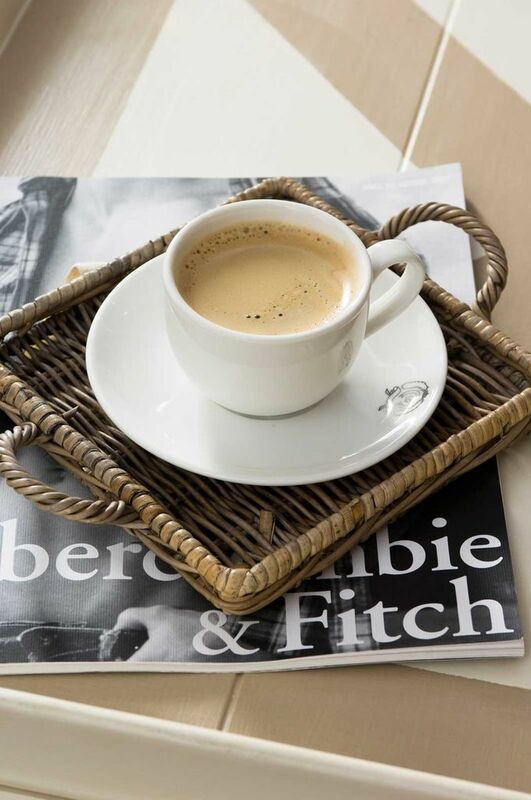 Make your coffee experience even more special with the Rustic Rattan Mini Tray Square. 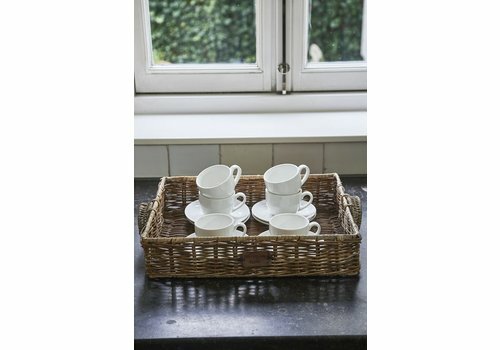 A stylish mini tray perfect for tea, coffee or a little snack. 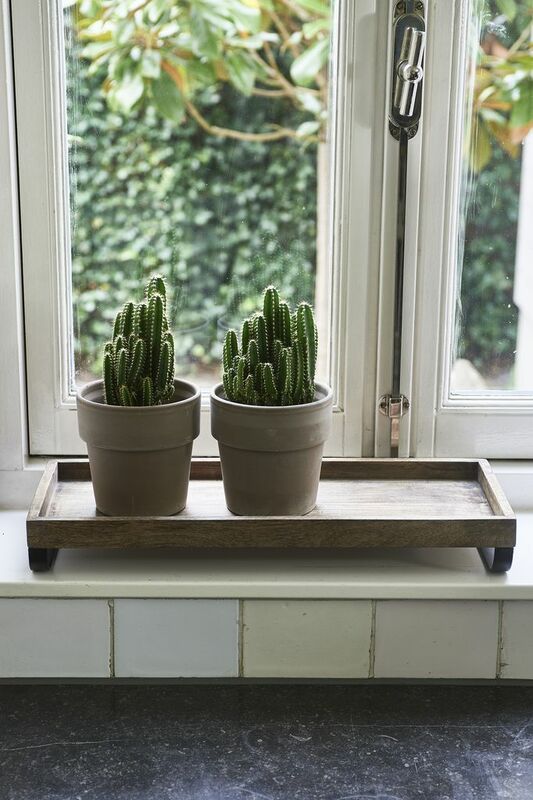 17cm width, 2cm height, 23cm length. 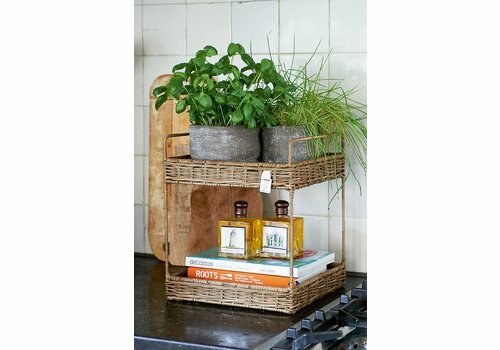 Material: rattan.